De Duine Hotel Hentiesbay. They are in the process of building and no bookings are available at this stage. 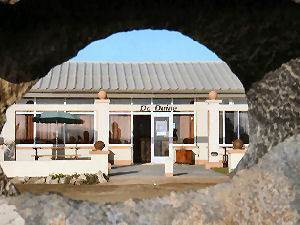 De Duine Hotel, almost on the beach at Henties Bay, offers three-star accommodation with excellent meals and even better views. 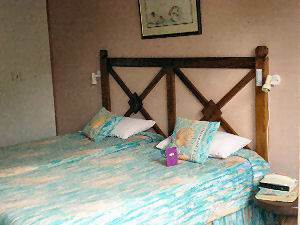 All rooms are spacious and equipped with satellite TV. The swimming pool and bar are places where the locals meet. 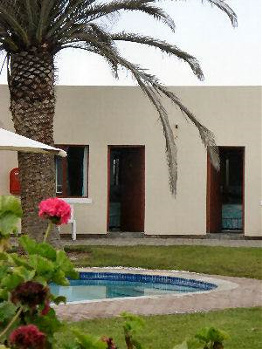 Stay and relax at De Duine Hotel whilst exploring the Skeleton Coast and the Fur Seal colony of Cape Cross.